Bottle-blowing technology has improved dramatically over the years, but it is still not possible to make a perfect bottle every time. The V27 series ensures containers are correctly formed and excess material has been properly removed. The V27 series uses telecentric lenses in order to produce measurements accurate to thousandths of an inch. 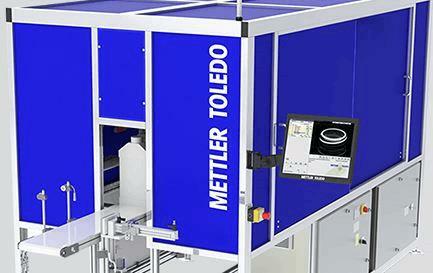 This allows manufacturers with strict tolerances to ensure their containers meet the most exacting standards. The V27 series can detect even the smallest specks of contamination on the container surface and other flaws caused by debris in the mold or overcooking, ensuring a high-quality finish on all containers.